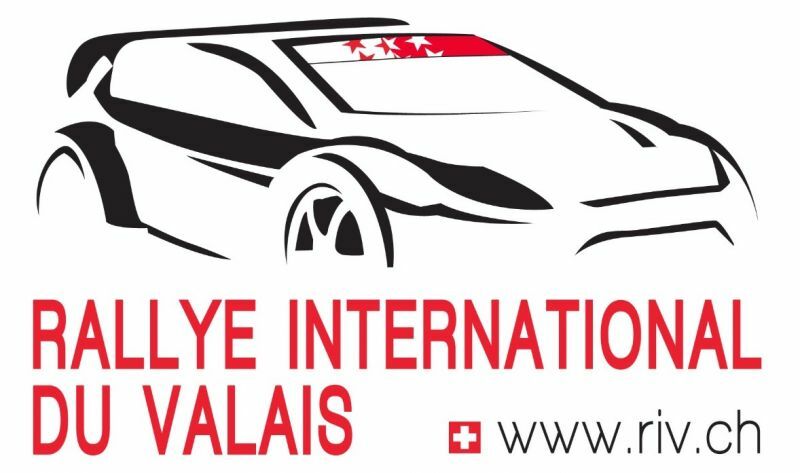 The 2018 TER - Tour European Rally winners will be determined at the final round, Rallye International du Valais on 18-20 Oct. 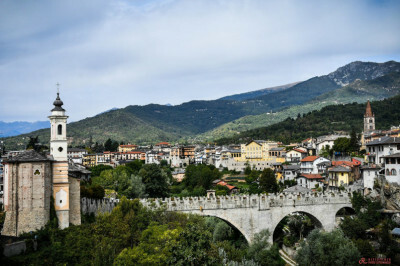 Following the Rally d'Abruzzo organisers' statement to postpone the event to a later date, Luca Grilli, TER - Tour European Rally Promoter and Organiser said: "Unfortunately, the latest event to join the TER calendar, Rally d'Abruzzo has been postponed. After a series of meetings, the TER organising committee has decided that, due to logistics and organisation reasons, the event will no longer be valid for the series. We wish to thank Motorsport Italia and all its partners for their work during the past months, and wish them all the best for the future. 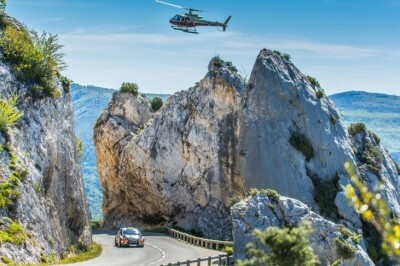 The 2018 Tour European Rally winners will be determined, as in the past two years, in Rallye International du Valais held in Sion on October 18-20".